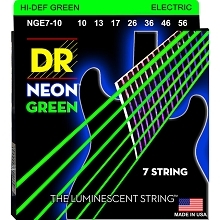 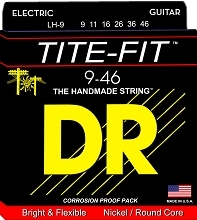 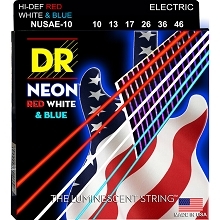 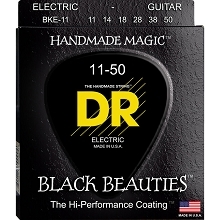 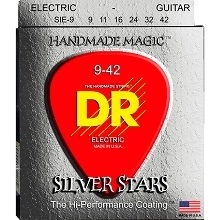 DR Hi-Beam Electric Guitar Strings are a a very bright sounding electric guitar string. 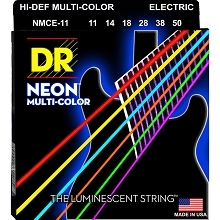 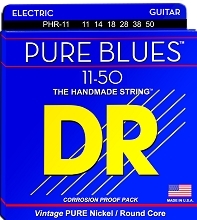 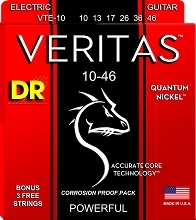 DR Hi-Beam Guitar Strings have bright highs and a big low end. 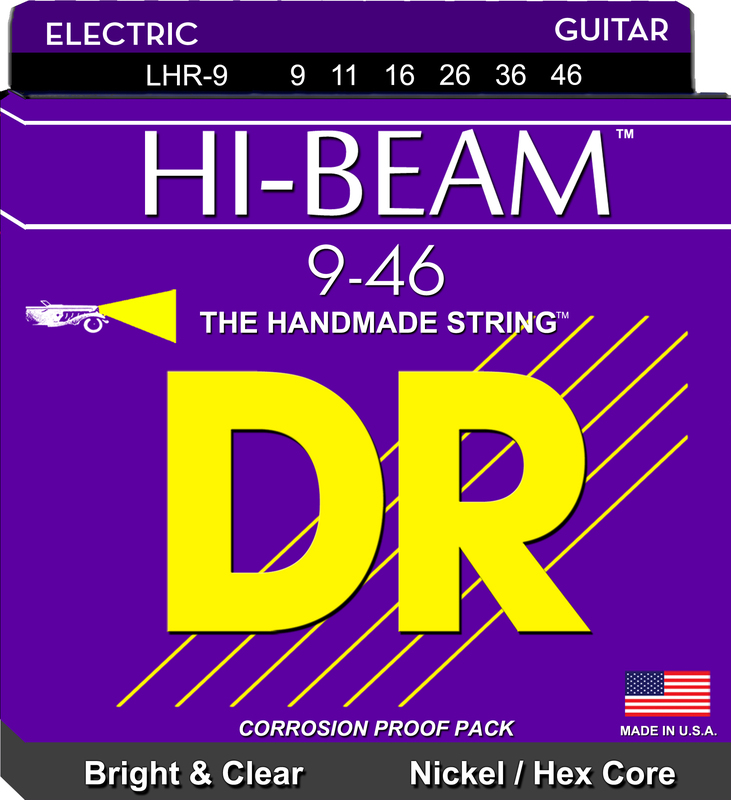 DR Hi-Beams Nickel-Plated Steel Round Wound over a Hex Core.